A pediatric practice with the personal touch. 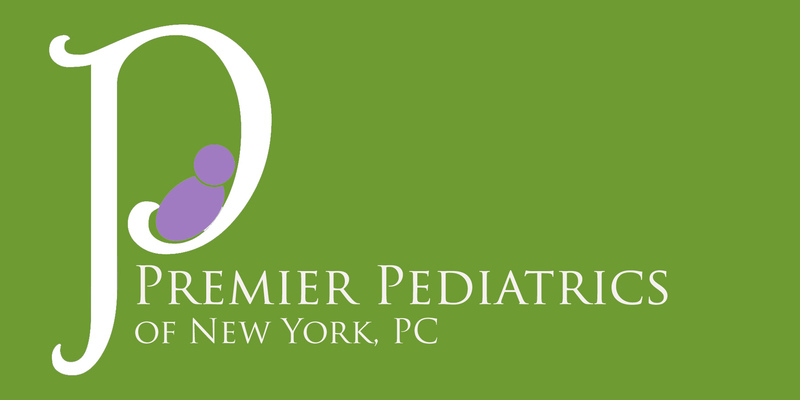 What differentiates Premier Pediatrics from other pediatric practices? ﻿ At Premier Pediatrics you are family. Our board certified medical professionals provide personalized medical care for your children from birth through college in a state-of-the-art medical facility. Our friendly and knowledgeable staff strives to make your job easier with convenient appointment times and answers to your questions. Copyright 2010 Premier Pediatrics of New York, PC. All rights reserved.